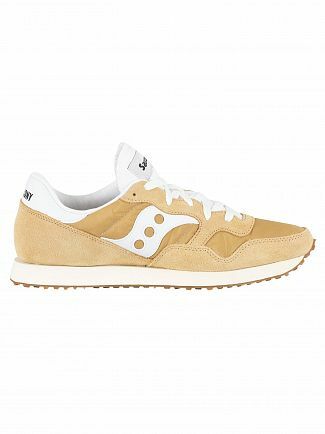 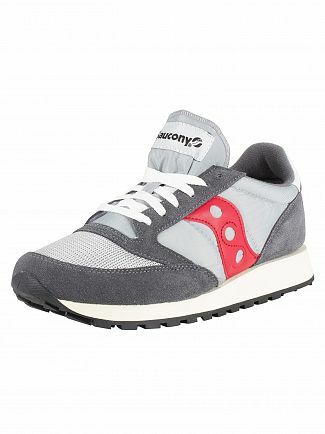 Saucony have a long history of producing quality footwear. 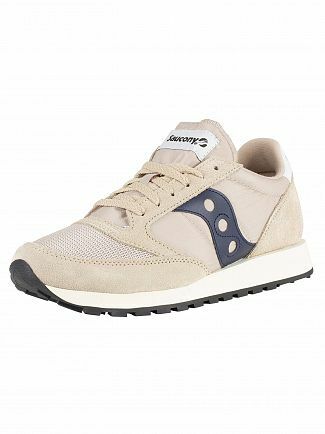 Pronounced "Sock-O-Knee", Saucony trainers are time tested for comfort and are the perfect mix of style and practicality. 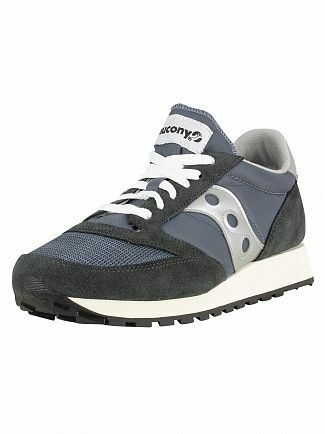 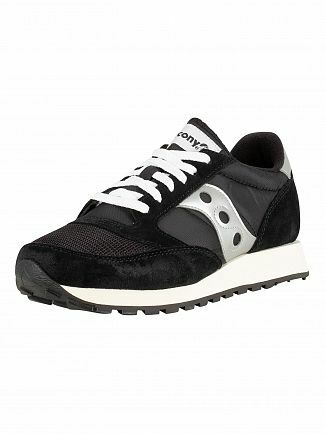 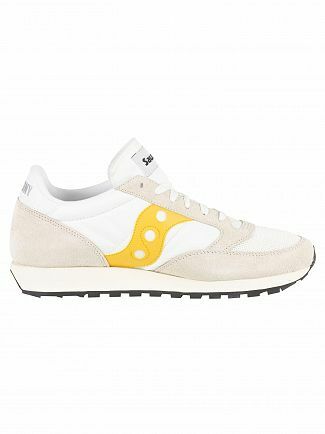 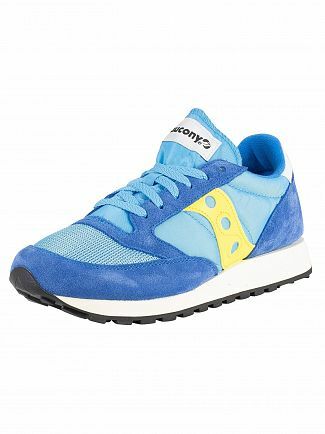 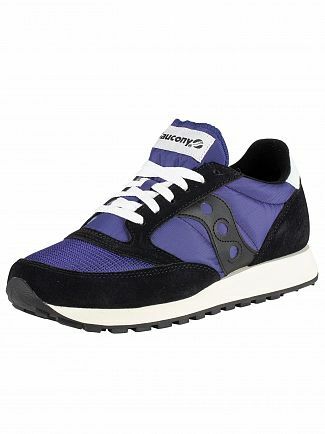 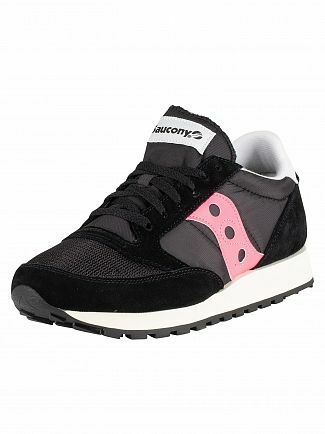 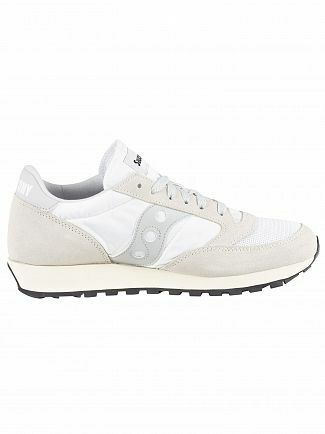 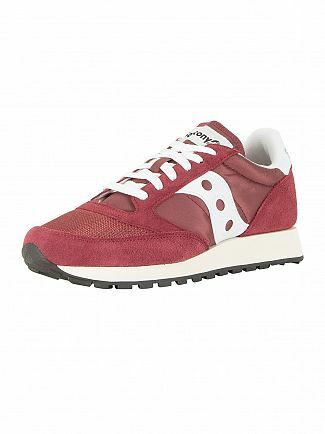 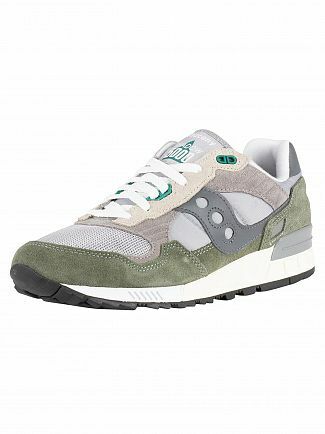 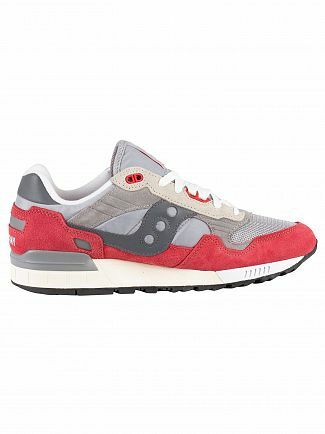 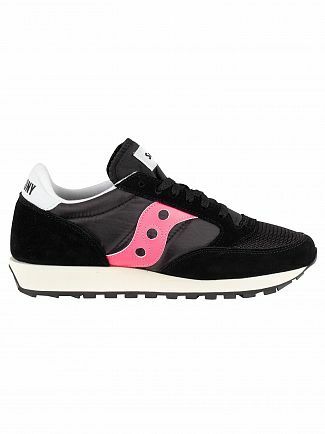 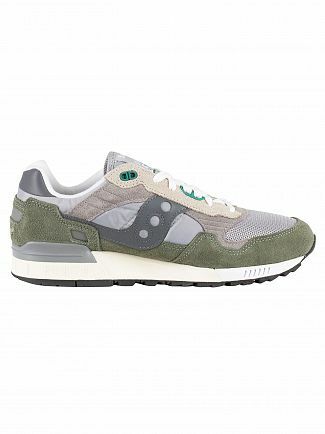 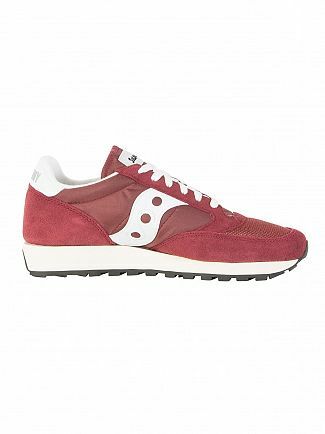 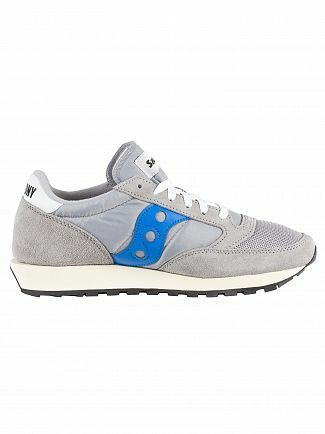 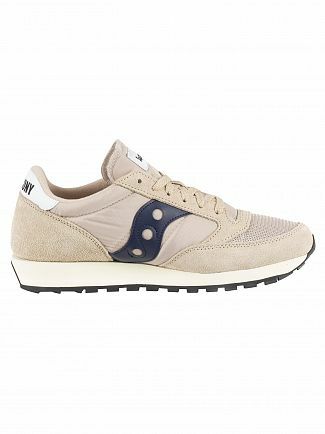 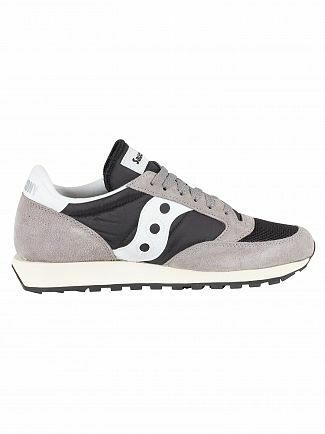 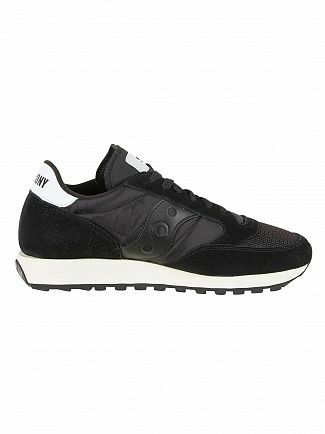 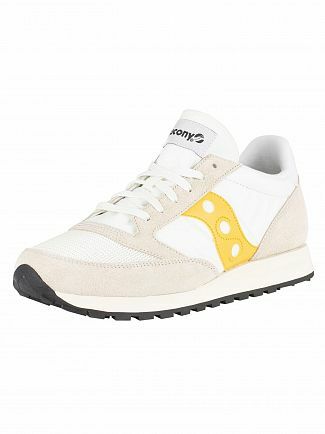 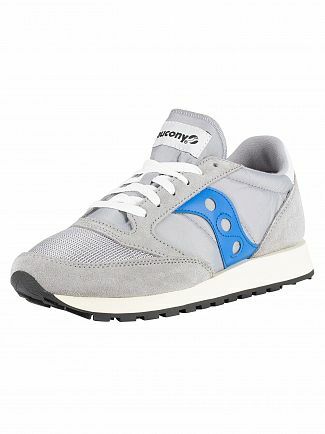 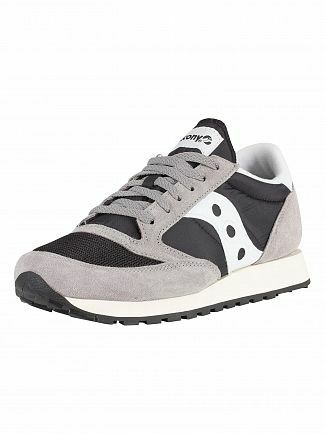 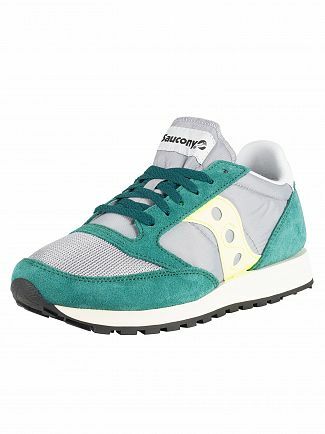 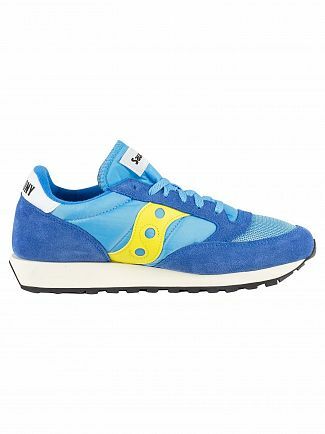 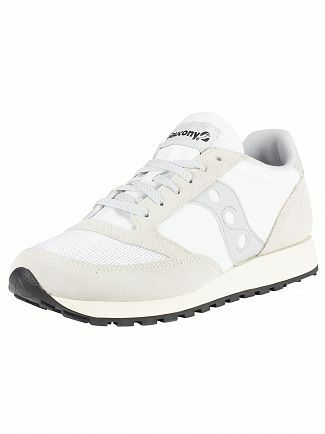 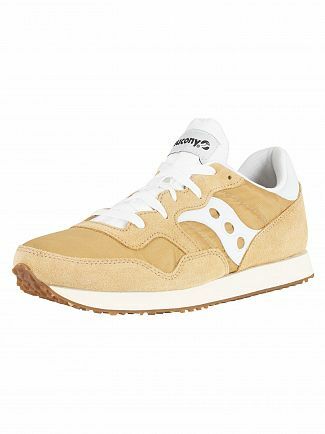 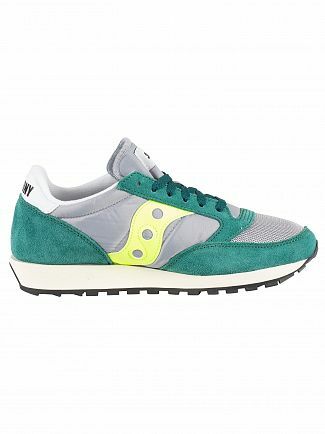 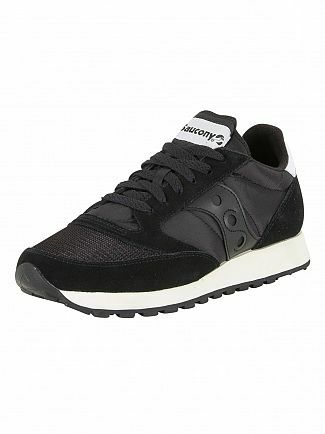 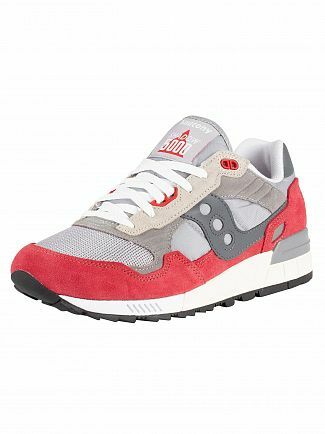 Men's Saucony trainers come in a variety of designs and colours and are renowned for their innovative design. 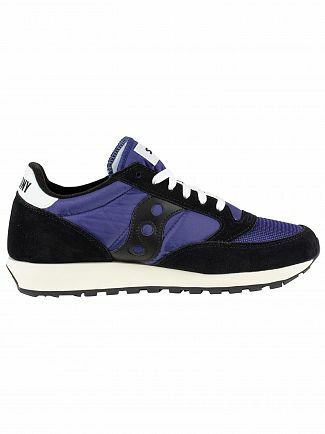 Shop the range at Standout today. 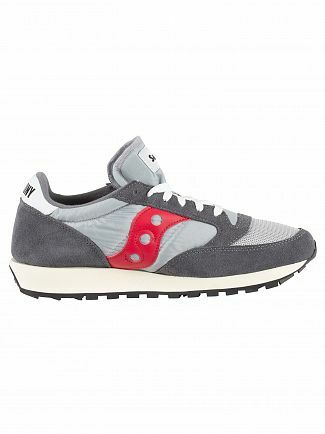 Alternatively, you could browse our Saucony men's clothing sale.